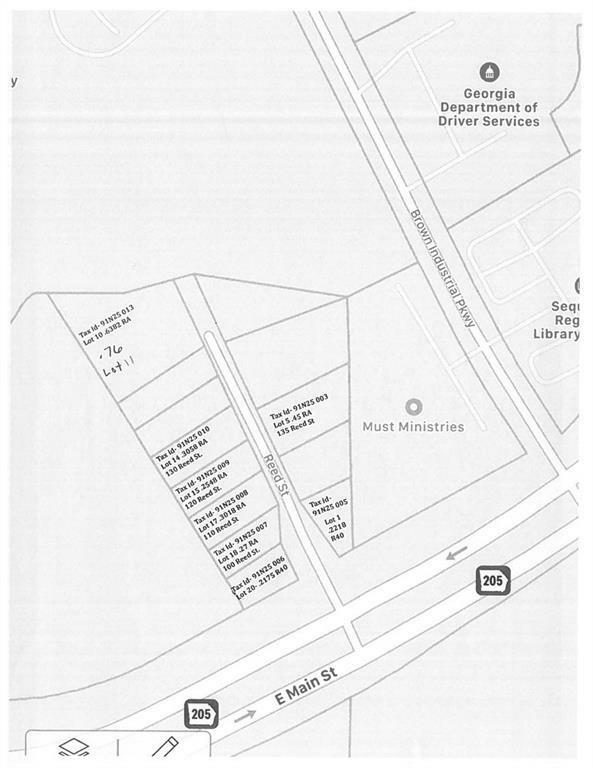 Characterized as a future Workplace Center by Cherokee County GIS Map. Major employment centers utilizing a mixture of manufacturing, warehousing, wholesale, and commercial and office. Retail and high intensity residential are accessory uses to create a live/work and play environment. Currently zoned RA. A total of eight lots listed totaling 2.7+ acres. Lots Listed: 91N25 006 Lot 20, 91N25007 Lot 18, 91N25 008 Lot 17, 91N25 009 Lot 15, 91N25 010 Lot 14, 91N25 005 Lot 1, 91N25 003 Lot 5/6, 91N25 013 Lot 10/11.